The Winter months lead to some great movies showing on TV. As a guy who recently had nothing to do on Saturday afternoon I re-watched The Dark Knight and The Dark Knight Rises. The re-watchableness of these movies is actually pretty impressive. The movies go on forever, but in the same token, fly by. Over 2.5 hours is super long in the movie world, but these movies could have went on at Lord of the Rings length. 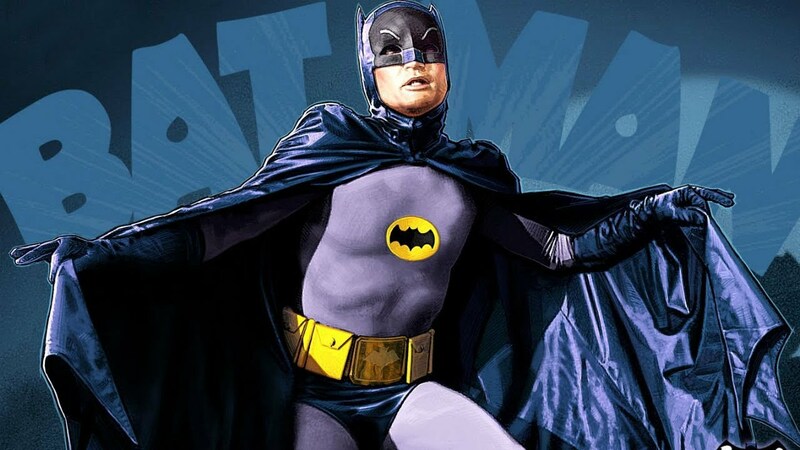 Imagine a Batman tv show, now get this, WITH Batman! But please God not like this.. I miss this era of superhero movies. The era before superhero movies went all Lebron and starting building super teams like Justice League and the Avengers. I think watching Gotham (tv show) has given me a better understanding of the Batman universe, and with that a new appreciation for these films. They are works of art, they are masterpieces. There will never be a greater Batman film than what Christopher Nolan has presented us. After re-watching both films I had two major thoughts that I didn't 7-10 years ago. Two Face deserves more time in the Batman universe. They totally skimmed over one of the greatest villains. We deserved to see the Penguin at some point, maybe in Batman Begins. You can watch these films 100 times and they will still be interesting, and you will catch something new. Watching them again was like watching them for the first time.